As a continent, Europe is perfectly suited for road trips. The distances between countries are short – at least in this American’s eyes – so you can easily see several countries on one quick trip, or very thoroughly explore one country in depth. While the rail and bus system in Europe is quite advanced, there’s really no better substitute than having your own car so you can explore as much as possible and get off the beaten path whenever you like. 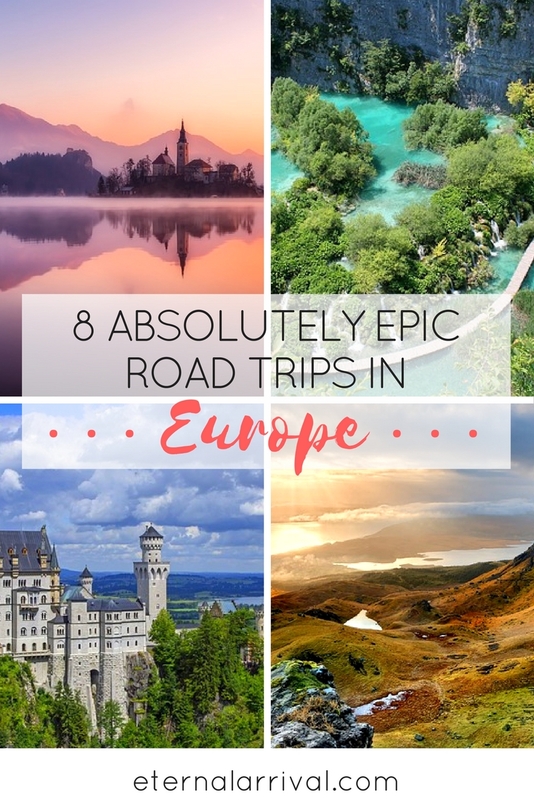 I asked some travel bloggers to share their expert opinions on what some of the best road trips in Europe are, and they didn’t disappoint! Check it out below and get inspired. Going on a road trip is one of the best things to do in Slovenia. This involves driving around the incredible scenic countryside, hitting beautiful lakes, spotting castles, crossing forests, discovering lovely cities and meeting the friendly locals. 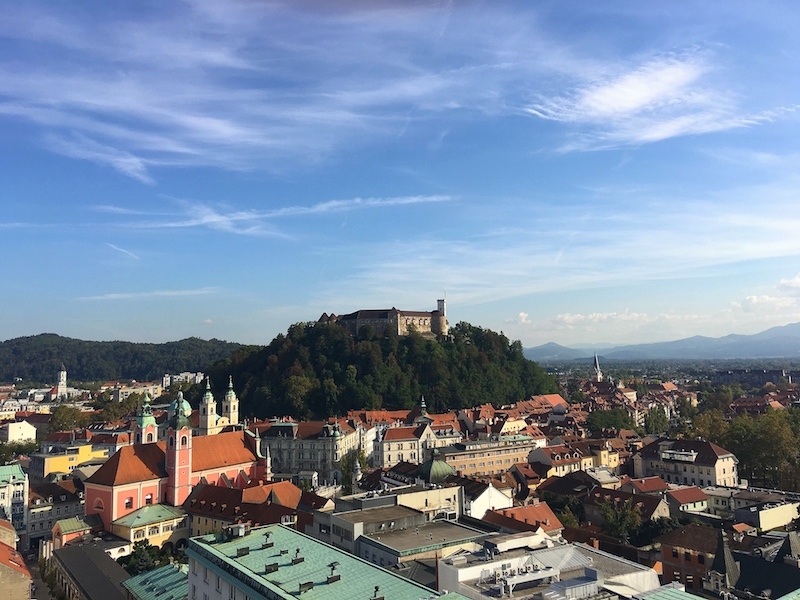 The first stop of the perfect road trip itinerary in Slovenia would have to be Ljubljana, the gorgeous capital. The city is packed with lovely sights, good museums, and beautiful parks. My top recommendation, however, is to do a food tour. This would include a wonderful sample of all the local eats (and wine too) and is a great way to learn more about the culture of the country. Lake Bled would be the second (and obvious) stop. 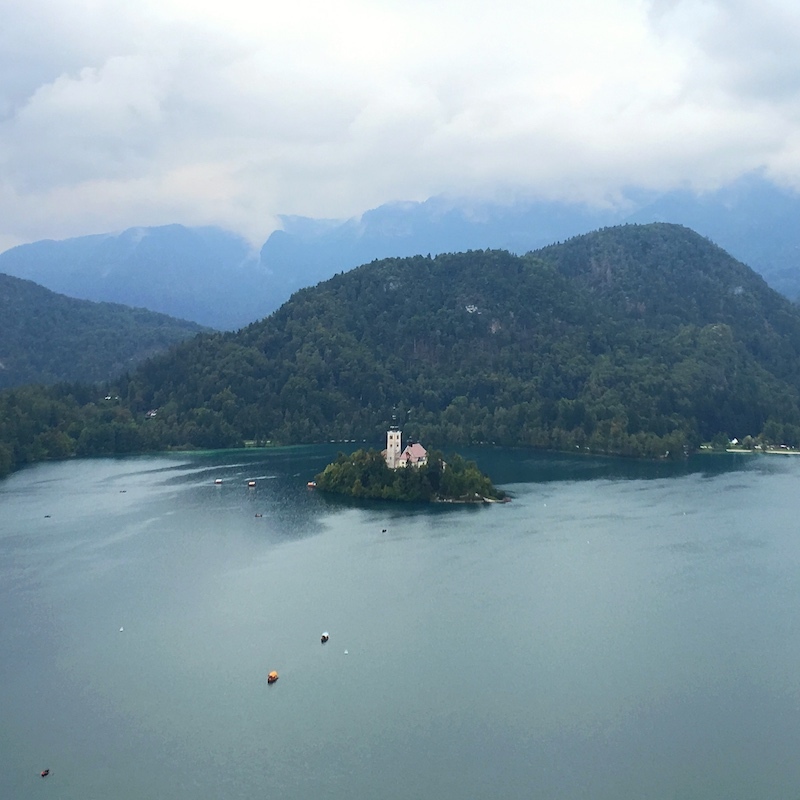 The gorgeous lake can be best seen from Bled Castle, and can be explored on a lovely boat ride. Getting off the beaten path when driving is incredibly easy, and thus I would wholeheartedly recommend heading to Bela Krajina to follow its Wine Road. Slovenia has a great wine tradition, and Bela Krajina is a great place to learn more about it. Road tripping, it is possible to admire the beautiful hills covered by vineyards, and visit some of them to have a taste (remember not to drink and drive!). 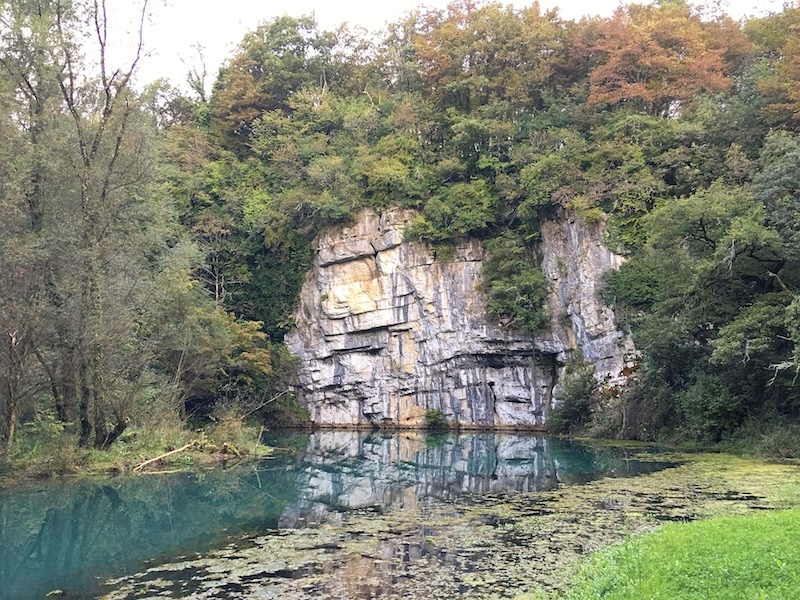 Driving around Bela Krajina, don’t miss the Kolpa River, a gorgeous scenic area with some hidden gems like an abandoned mill, the ruins of various castles, thick forests and hidden archeological sites. It is also possible to go rafting. Finally, when visiting Slovenia on a road trip, I recommend stopping by some of its lovely small cities. Semic, in Bela Krajina, dates back to the 13th century. Metlika, on the left bank of the Kolka River, has a beautiful castle dating back to the 15th century and a nice parish church. So tiny, yet so awesome! Switzerland is such an extremely beautiful country and I truly believe that road tripping through Switzerland should be on everybody´s bucket list! Why? I cannot think of any other place that is packed with so much gorgeousness in such a small space. 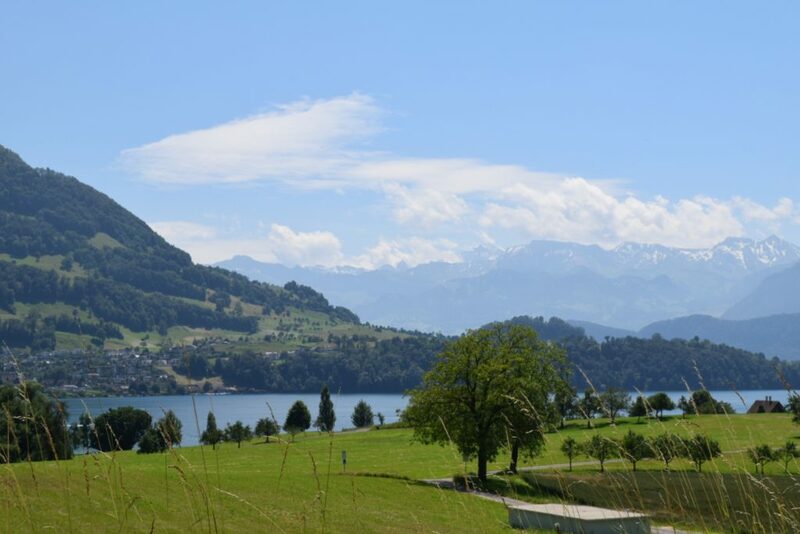 If you are looking for picture perfect sceneries where each detour is a blessing, rather than a problem, then Switzerland is the place to get a car and start a road trip. 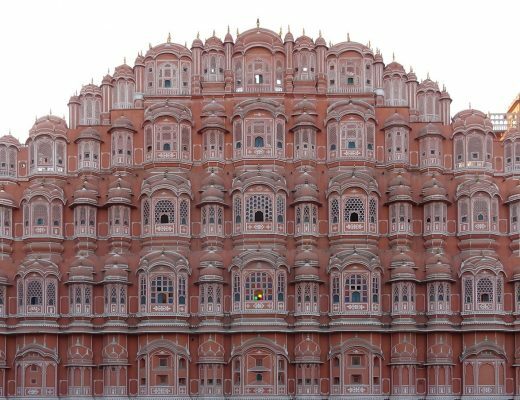 It is not only the scenery (great lakes in the most beautiful colors, and wonderful mountains – some of them world-famous) that is beyond stunning. You´ll also find some great and very lovely towns and villages, and even some lively cities – well, basically you have it all. Since Switzerland is not big, you can see a lot without having to drive thousands of kilometers to see all the beauty. Plus Switzerland is super safe and it is easy to drive. You can’t miss Zürich, where you can visit the most expensive shopping street in the world: Bahnhofsstraße. Lucerne is another highlight. After seeing the world-famous Chapel Bridge drive to and the hidden gem “Weggis” to swim in the clear lake with a view of the Alps. Bernese Oberland is my absolute favorite area in Switzerland. 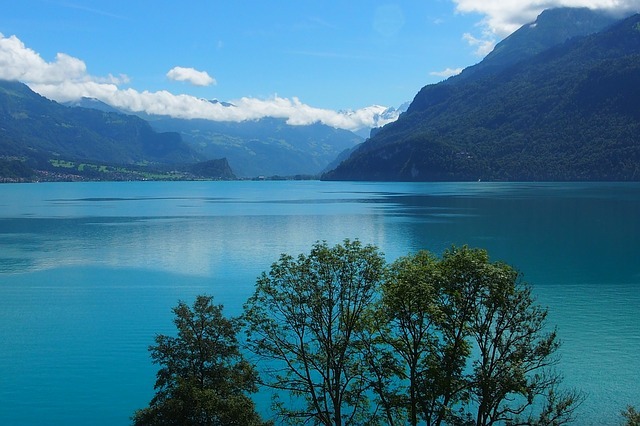 It is home to places like Interlaken, where you could hike up Harder Kulm to enjoy a fantastic view and you should do a boat tour on Lake Brienz. 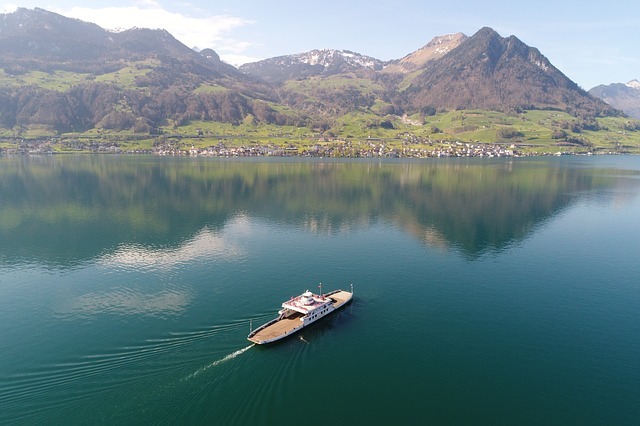 Don´t forget to visit places like Thun, Bern, Grindelwald or the Furka Pass and plan in some extra time to stop along the way, soak in the beauty and enjoy some picnics at the many lakes. The Italian-speaking part of Switzerland (Lugano and Lucarno) can also convince with its beauty (though driving there is a bit….let’s say Italian-style). If you are heading to Locarno definitely put Valle Verzasca on the list and swim in the emerald green water! Finally, you must visit Geneva. 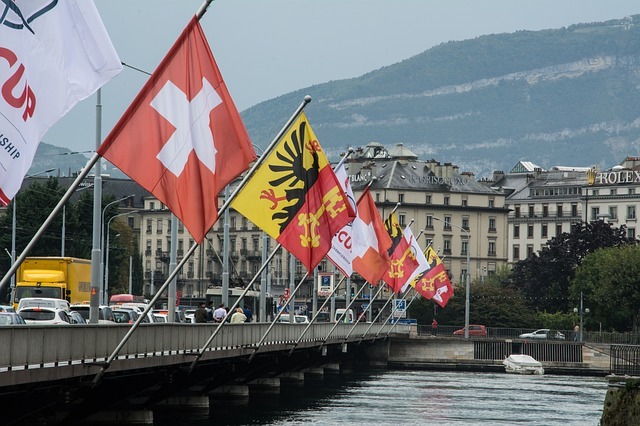 I admit that driving the freeway from Luzern to Geneva is not a highlight, but once you have arrived in the French-speaking part of Switzerland, you´ll enjoy the scenery and experience a touch of France in Switzerland. One of the reasons why I like Europe is that you can visit many countries in a short time, and each of these countries has its own culture, people, architecture, and especially landscapes. For this reason, a month ago my boyfriend and I decided to go on a spontaneous road trip, where we would visit 5 countries in 7 days. 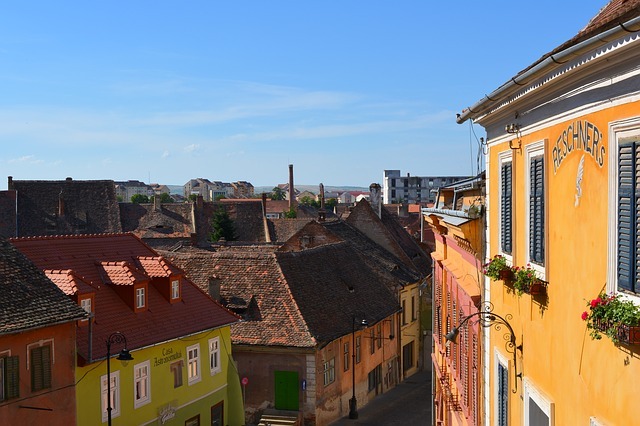 We started in Sibiu, Romania, where we rented the car for the road trip. Of course, we took advantage, and we got lost on the streets of the old center. We admired the beautiful architecture of the pastel-colored houses, whose roof windows seem to resemble some eyes spying on you. We also visited Paltinis, a mountain resort just 30 km away, where we had lunch on green grass at a height, with a dreamlike panorama in front of us and many sheep that were quietly grazing. From Romania, we headed straight to the capital of Hungary, Budapest, an underestimated city from my point of view. 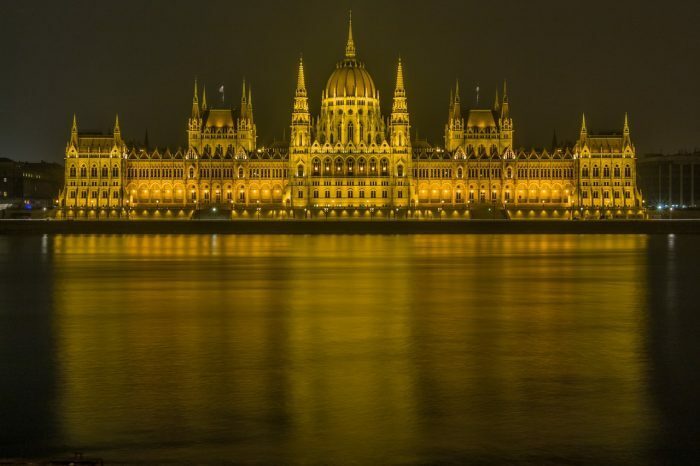 Budapest is superb, it has sensational neo-Renaissance architecture and many places where you can get a picture-perfect panorama of the city, such as Fisherman’s Bastion or Citadella. One of my favorite buildings is the Palace of Parliament. 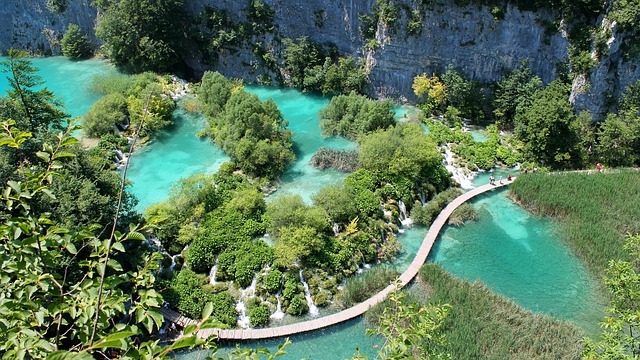 Next, we moved onto Croatia to visit the Plitvice Lakes National Parks. This national park with its stunning waterfalls has long been on my bucket list, and I’m glad that I finally had the opportunity to visit it on a perfectly serene and warm day of May. I almost have no words to describe how beautiful the place is. Although I always had the feeling that the colors of the lakes have been edited in the photos on the internet, I was surprised to discover that they are just as turquoise in reality. After, we moved onto Lake Bled in Slovenia. I didn’t know much beforehand, so I was pleasantly surprised when I finally saw it. The country is full of towering mountains and forested hills. It is a very green and very beautiful country, so I was already expecting to be conquered by Lake Bled, the famous lake situated at the foot of the Alps in the northwest of the country. And yes, I was. Our final country was Austria. 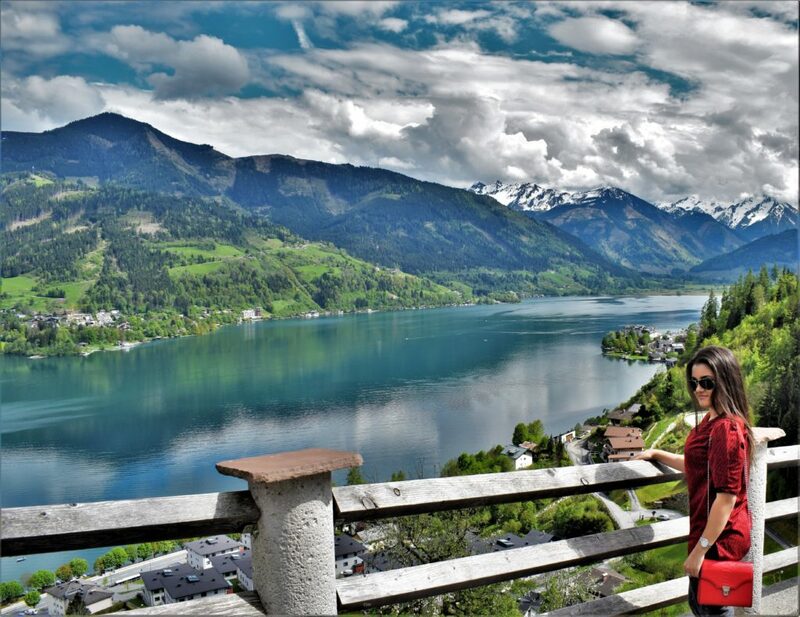 The first stop was in Zell am See, one of the most beautiful places I’ve ever seen. We stayed on the shores of Lake Zeller See, surrounded by picturesque chalets. Also, in Zell am See, we tried the Alpine Coaster in Kaprun, which was a sensational experience I was eager to try. 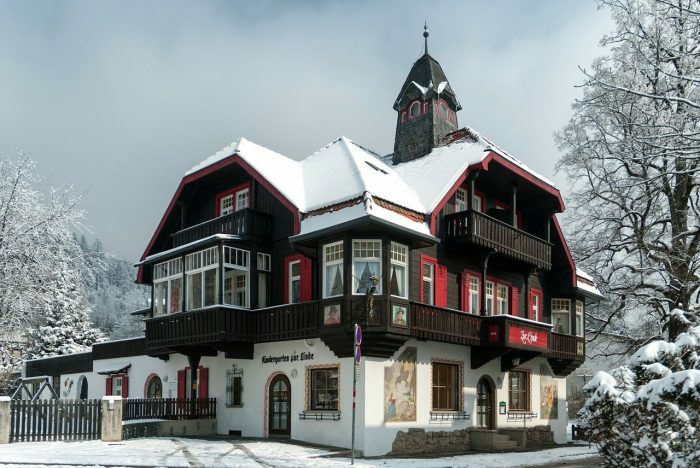 From Zell am See, we went to Hallstatt to check out a fairy tale spot where swans are spotted on the lake, and everything looks perfect as if you were looking at a postcard. After a few hours in Hallstatt, we headed to Vienna, the capital of Austria, an elegant and romantic city, with rich culture and colorful buildings, whose Baroque and Gothic architecture will definitely conquer you. 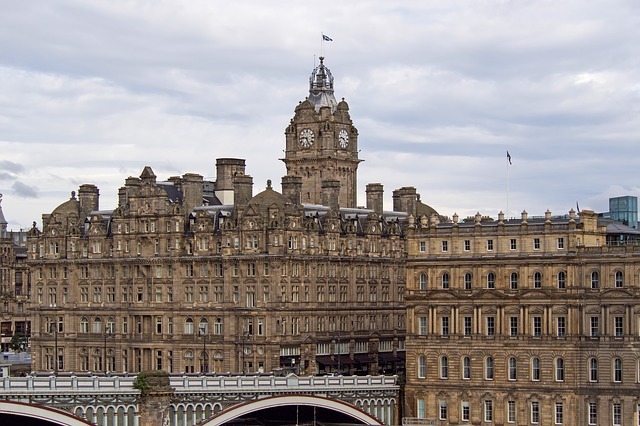 Scotland is an ethereal place where you can expect to find emerald green hills, bright blue waters, trendy cities, and never-ending countrysides. With the country being fairly small in size, it is possible to see most of Scotland during a short road trip. As we were on a bit of a time limit ourselves, we only had 5 days to explore and we saw a lot in that short space of time. Our road trip went a little like this: Edinburgh > Loch Lomond > Glenfinnan > Loch Ness > Isle of Skye. Starting your Scottish road trip in super trendy Edinburgh, it’s best to explore the city on foot. 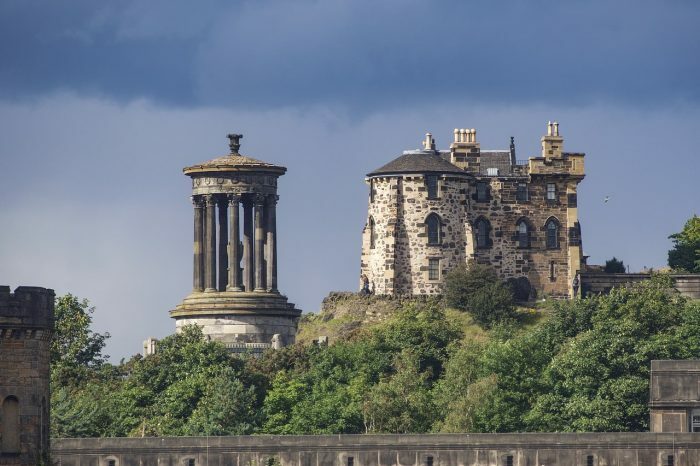 A visit to the Edinburgh Castle to learn some fascinating histories is a big recommendation, as is eating haggis in the local restaurants and admiring the Edinburgh skyline from the top of Holyrood Park. Driving west from Edinburgh, you can discover Loch Lomond in the Trossachs National Park, which is really beautiful to see. When visiting Scotland, it’s definitely a must to explore as many of its vast lakes as you can, given how much Scotland is renowned for them. There is a pathway to take you along around the outskirts of the lake, or you can opt to see the lake from on top of it instead – in a canoe or kayak! Glenfinnan isn’t on most travelers’ lists when visiting Scotland, but if you’re a Harry Potter fan, then this is an absolute must. 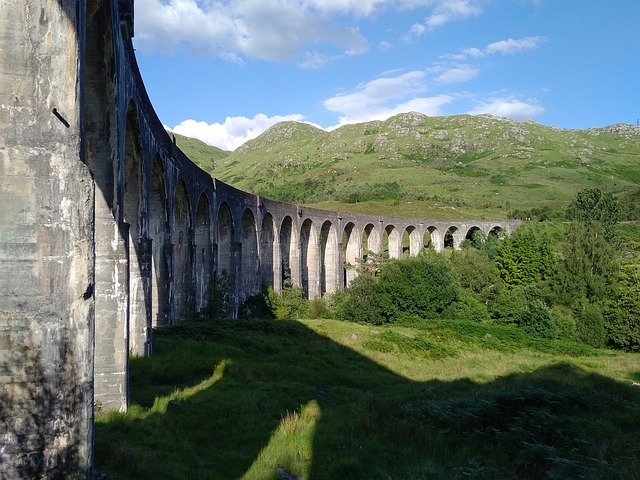 Glenfinnan Viaduct is a filming location from the second movie and is the perfect place to see the Jacobite Steam Train chug past (or better known as the Hogwarts Express)! Loch Ness is of course a must-see in Scotland, especially if you’re interested in learning more about the legends behind the Loch Ness monster. Given just how vast this lake is, you will likely not see the whole of it. But there are plenty of places to park up your car and explore its outskirts by foot. 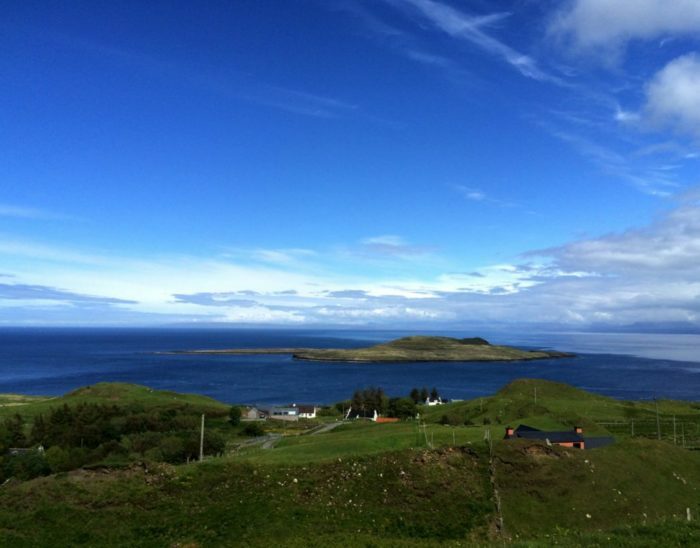 Next, drive the main road of the Isle of Skye so that you can see as much of it as you can. This also makes for a really simple circular route! Portree is a great pit stop for various restaurants, bars, and shops, but my advice would be to head to the northernmost tip of the island. From here, you can see some old castle ruins and fabulous views across the sea. 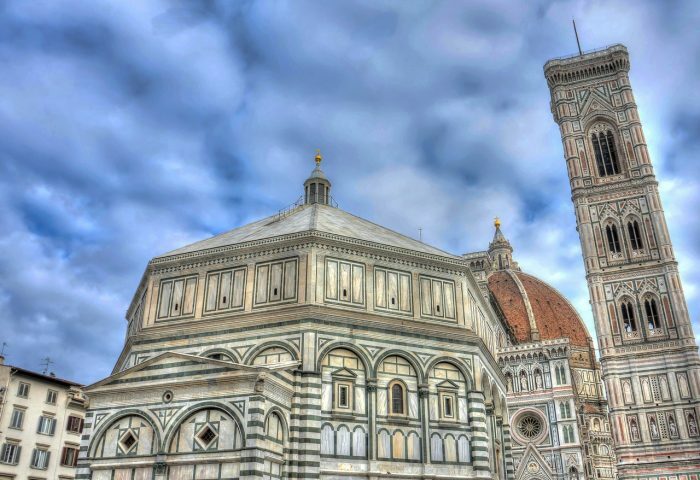 Road-tripping through northern Italy’s Tuscany and Emilia-Romagna regions is an awesome way to see Northern Italy’s most beautiful cities and towns, as well as get off-the-beaten path a bit. The region is well set-up for road trips, with many hotels just outside the cities offering free or affordable parking, and the historical cities offering affordable paid parking lots just beyond the pedestrianized areas, making it easy to park and explore. We picked up our rental at Bologna airport, and drove south to start our trip in Tuscany. I’d recommend budgeting at least 2 days to explore Florence’s neighborhoods and catch the panoramic sunset from Piazzale Michelangelo. Siena deserves a day as well, with time to climb the tower in Piazza del Campo for great city views. 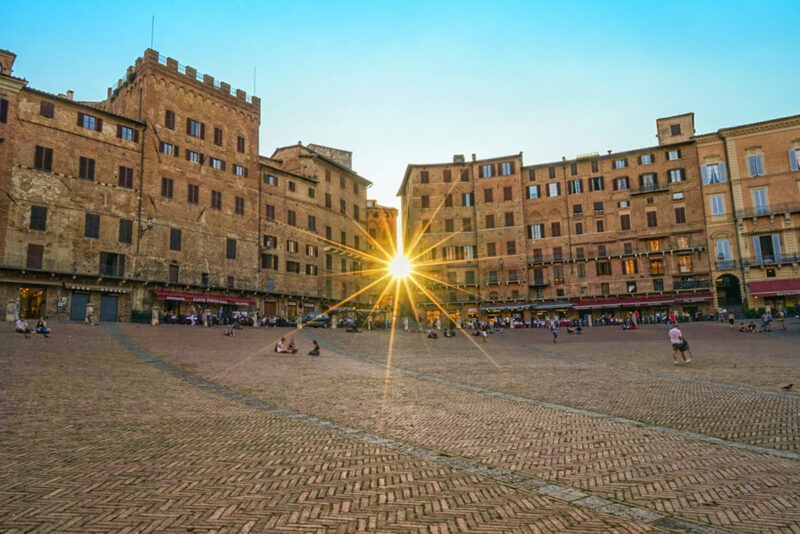 Take a day trip from Siena, and hit up Monteriggioni and San Gimignano, two of Tuscany’s most beautiful towns. From Siena, I recommend driving through the Chianti region to San Marino, one of the smallest and richest (per capita) countries in the world. 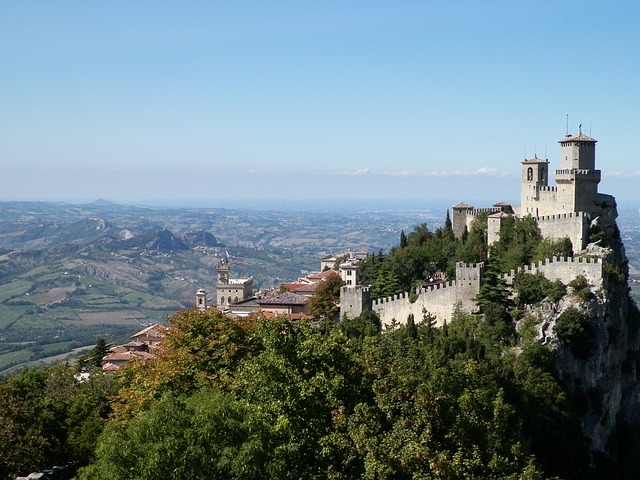 Perched at the top of a mountain, with castle-like towers standing watch over the Italian plains below, it’s easy to see why San Marino is an independent country that’s never been conquered! It offers incredible, fairytale-esque views, so be sure to charge your camera battery. For a fun souvenir, hit up the tourist office for a San Marino passport stamp (€5). The beach-side city of Rimini is the most convenient Italian city to base yourself after a trip to San Marino, but isn’t worth more than a night; enjoy a seaside dinner before heading northwest the next day, to the pretty, low-key university city of Bologna. Despite the name, spaghetti bolognese is nowhere to be found on Bologna’s menus: look for tagliatelle al ragu instead, if you want to try this local classic. Centrally located, Bologna is a great base with a car, or you can return the car and take the train to visit the lovely small city of Ferrara, or even visit some of Italy’s more well-known cities, like Venice or Verona, as a day-trip. One of the most amazing road trips we have ever done is the road trip to the French Riviera or Côte’D’Azur. In order to explore the French Riviera properly, you will need at least 7-10 days, but it’s also possible to do it just during 4 days. 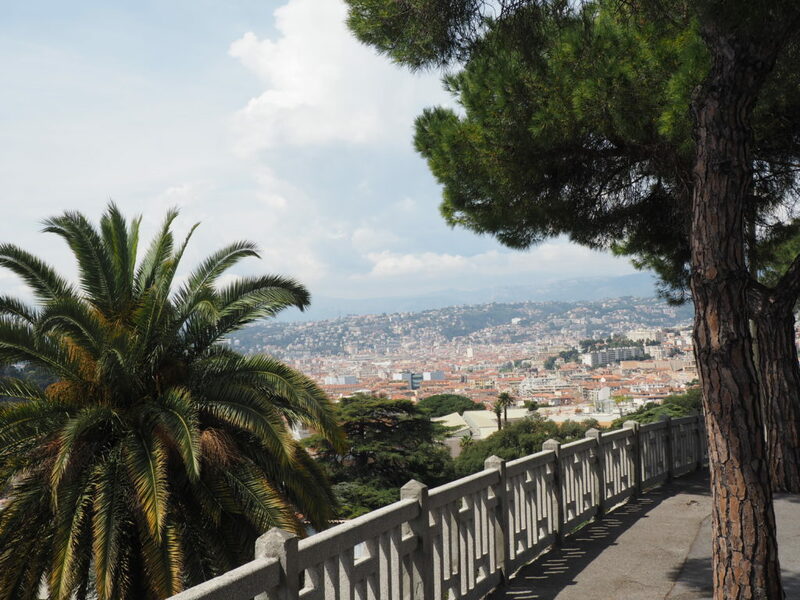 Nice is a wonderful starting point for this trip. Actually, if you’re only doing this trip over 4 days (like we did), it makes sense to be based in Nice during all the 4 days. Why? Because the distances in the French Riviera are not so long! So, which places are totally worth seeing during your road trip in Côte’D’Azur? Nice is a very beautiful and quite big French city with a wonderful promenade – Promenade des Anglais, where you can stroll during the evenings in France. 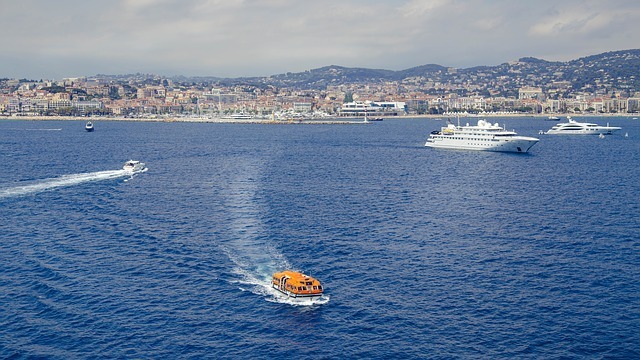 The sea in Nice is really blue – you won’t believe your eyes! Cannes is another iconic destination you have to visit during your trip to the French Riviera. It’s lavish, posh, and has amazing seafood restaurants. Maybe you’re even lucky to get to go to the Cannes Festival. St. Tropez is a lovely French village, which happens to be home to some of the most expensive restaurants and clubs in France. 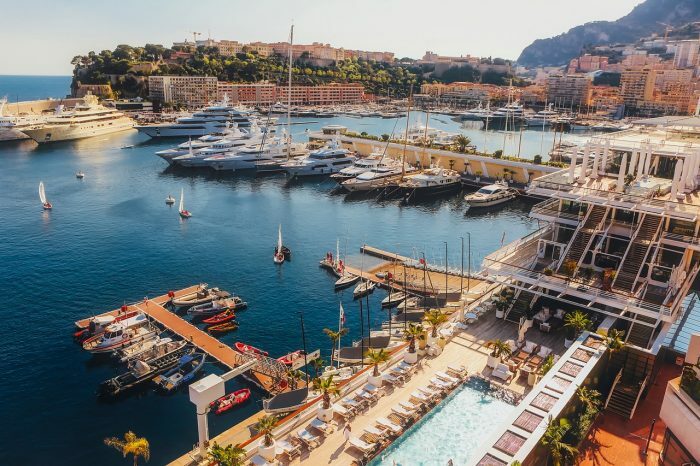 It’s a place for the billionaires to park their yachts and enjoy the nice weather in France. For the rest of the people, it’s just a lovely place to spend a couple of hours! St. Paul de Vence is a unique medieval French village located on top of the hill just 30 minutes away from Cannes. 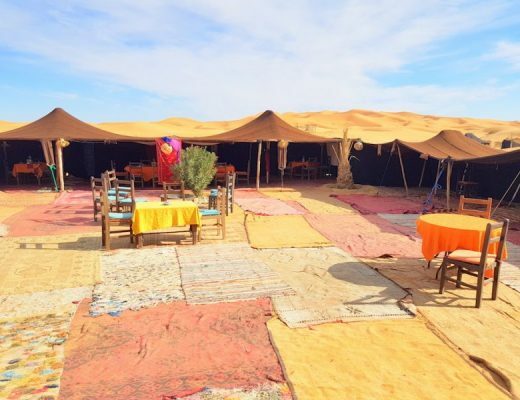 There are plenty of crafts and arts you can buy and in case you’re planning to have a dinner there – you need to make a reservation in advance! Monaco is actually a separate country, but there is no passport control or anything to enter this tiny country. Its capital, Monte Carlo, is world famous for its casino and the shops and restaurants in Monaco are among the most expensive in the world! 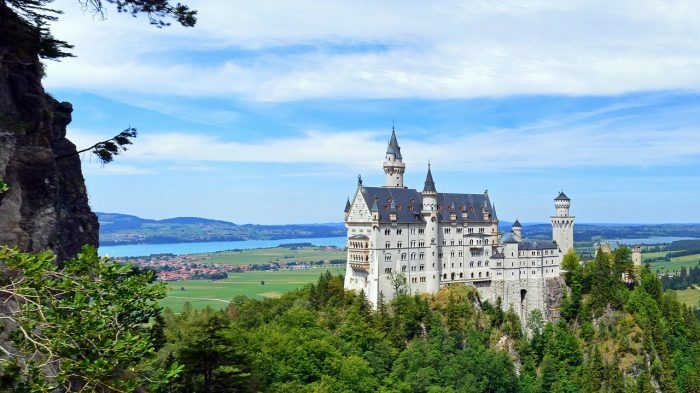 Combine three countries, stunning scenery, unique buildings and plenty of good food and beer and get an awesome Bavaria road trip experience that only takes about 600 miles of leisurely driving. We set off from Munich, but not before spending a few days to take in all that this place has to offer. Our first stop will be the charming old town of Regensburg. 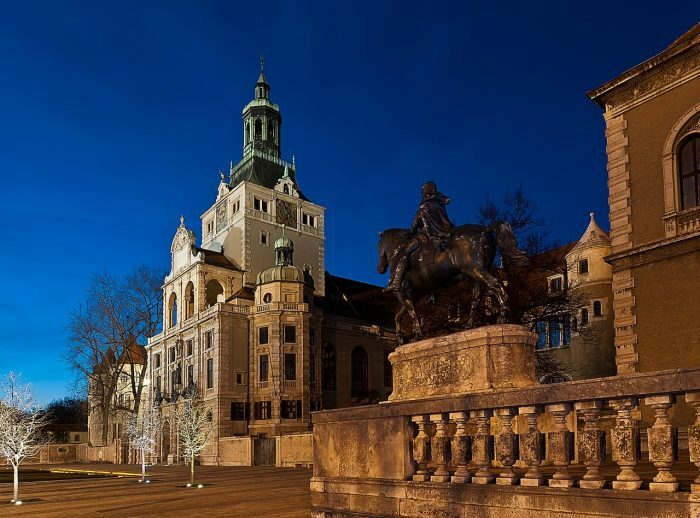 Take a few days to explore the alleys of the medieval Old Town district and the beautiful riverside areas before heading back out on the road. A quick detour on the way to our next stop will take you to see one of the most interesting buildings in Germany. Feel transported to ancient Greece as you witness Walhalla high on the hills overlooking the Danube. 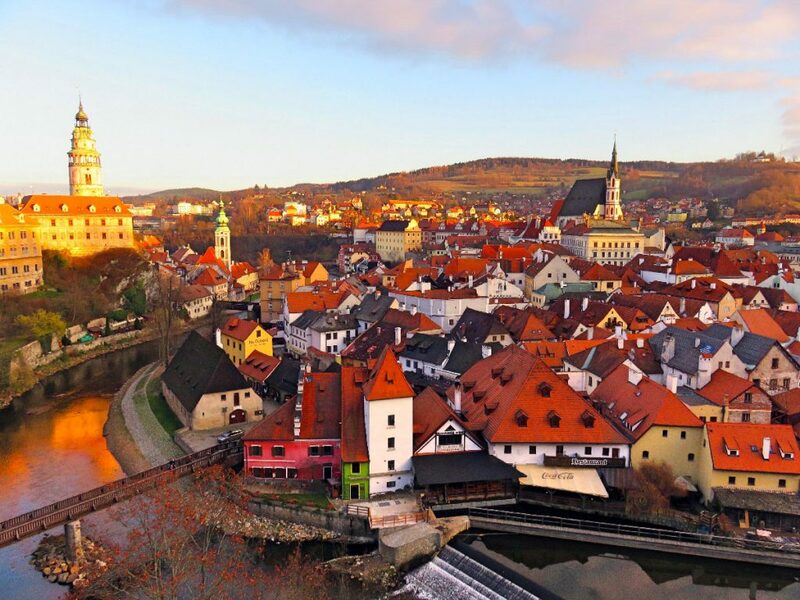 Next we arrive in the fairytale town of Cesky Krumlov. Much photographed but still unspoiled by high tourist numbers, this tiny town will capture your heart. While in the Czech Republic, make sure to sample some of the seemingly thousands of beers on offer. After a short stay we find out if the hills really are alive with the sound of music. Our destination is the cultural city of Salzburg in Austria. Be sure to take the funicular to the top of the hill and explore the castle, the views are sure to impress. For more iconic things to do, visit the Sacher Cafe for the original Sacher Torte or take a “Sound of Music” tour. Another detour after we depart Salzburg not only takes us along some of Europe’s most scenic roads but brings us to Berchtesgaden with some of the most amazing views in Bavaria. Our final stop keeps us in Austria but gives us a totally different type of town. Innsbruck is all about the mountains which you can scale using the Nordkette funicular to reach as high as 2250 meters for some stunning views. Be sure to try some strudel and then spend the evening around the river. Time to round off the trip and head back to Munich but not before our final detour which takes us to arguably the world’s most famous castle, Neuschwanstein. Whether nature gives you the white background of winter or the colors of fall, this is a place that makes average photographers look good and creates lifelong memories. Europe is perfect for road trips as it allows you so much variety over short distances. Bavaria and beyond is one of the best parts of Europe for that experience. Most people who arrive in Reykjavík hire a care to drive the Golden Circle, or head south. 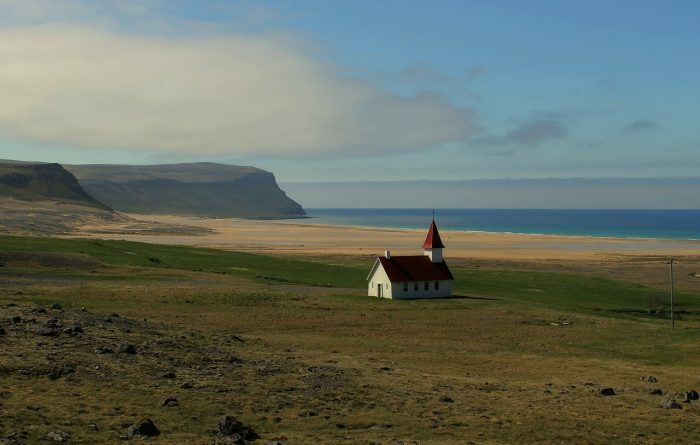 This is pleasant, but your trip could be so much better if you simply drove north, into the Icelandic Westfjords! 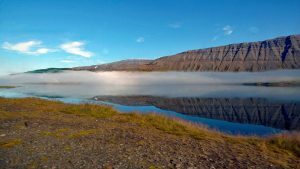 The Westfjords are home to some of the most jaw-dropping scenery you will witness in this already staggeringly beautiful country. 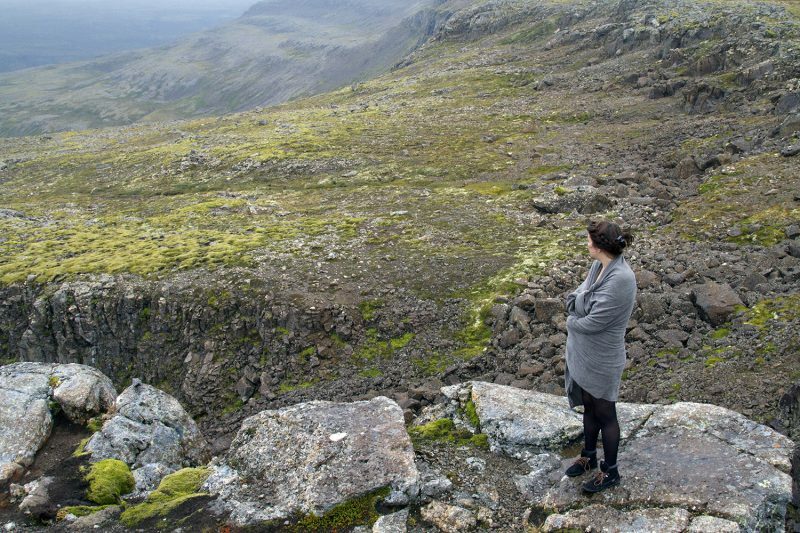 They are also quite remote – the area only sees a fraction of the tourists that otherwise flock to Iceland every year. There were long stretches of the road where we simply did not pass any other cars at all. There’s plenty to do in the area, beyond simply gaping at the scenery. I recommend visiting the little town of Bíldudalur, which is located far north enough to catch the Northern lights (as we did one night in early autumn). Ísafjörður is the capital of the region and acts as an excellent base for exploring the area. There are constant festivals held in the town throughout the summer. If you like museums, Iceland has some good’uns. In this region of the country you’ll find the Sea Monster Museum and the Museum of Icelandic Sorcery & Witchcraft in Hólmavík (one of the displays is a replica of 17th century necropants. Google it. It’s worth going for this alone). And it wouldn’t be an Icelandic experience without a waterfall – Dynjandi Waterfall is massive and has the advantage of not being constantly swarmed by tourists! Enjoy the post? Pin it or share it! What great ideas to road trip! I mostly stick to Switzerland (as I suggested) but the other places look amazing, too! Cannot wait for next year to do another road trip. So many great gems in Europe. I did Switzerland by train and loved it! 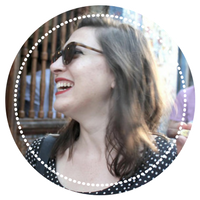 I just love, love, LOVE your writing style — what a treat to read. My husband and I are looking for a scenic route, something simple and humble. We need a massive break from the hustle and bustle of a big city and you’ve given us something to think of. Thank you!